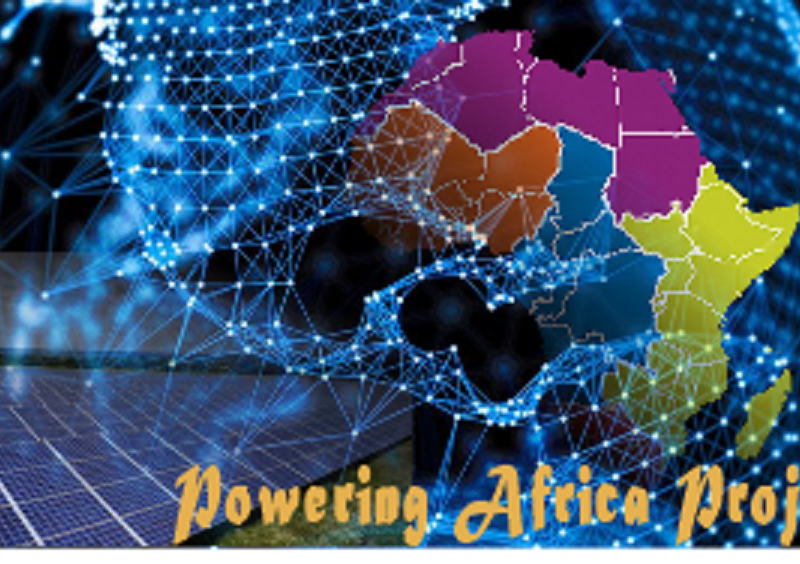 The distribution energy market in Africa is paved with sights of uninsulated distribution lines. PVC insulation are however required on distribution conductors made of copper wires to avoid any physical and electrical contact with humans. Insulation are not required for transmission lines as they are at great heights and their insulation is provided via air. There is also proper distance between phase to phase and phase to earth, which is often maintained. In this article, we shall be dwelling much on the dangers associated with using uninsulated conductors for distribution purposes especially in Africa. What are uninsulated distribution lines? These are electrical conductors used to carry electrical current from the power source to the end user. The difference however is that the copper wire is unprotected (uninsulated). 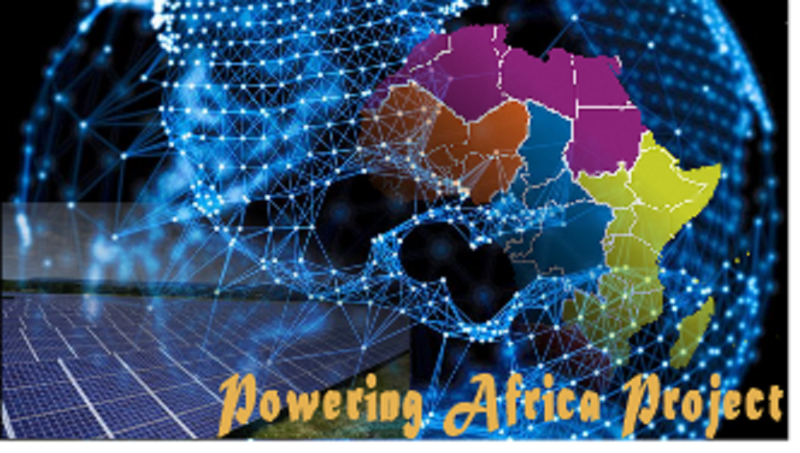 They are a common feature in the distribution energy market in Africa ,as they are relatively inexpensive. Why are they not ideal for distribution purposes? • Fire outbreak : There has been countless incidents of fire outbreaks resulting from uninsulated distribution lines. This often occurs when insulation spacers get broken and two of the phases get entangled together leading to huge sparks and consequently fire. There have been cases where entangled conductors which are uninsulated get broken and the electrical sparks resulting from such incidents affect close buildings which eventually leads to huge inferno. • Risk to end user: It was widely reported in major news outlets in April 2017 when more than 20 Manchester United fans died when a live conductor fell on the viewing center in Calabar, Southern Nigeria,while watching a Europa league quarter final match. They died as a result of electrocution. This could have been avoided if the distribution conductors were insulated. • High failure rate: Though cheap to install, uninsulated distribution lines are extremely dangerous and unreliable due to their high failure rate. They often snap into two under intensive load and the downtime associated with such failures makes their usage very uneconomical. Insulated distribution lines on the other hand aren’t know for such failure rates and they are very rugged. Standard electrical rules stipulates that normal 240V distribution lines must be insulated. Unfortunately, these rules are not implemented due to cost, lack of proper monitoring and extreme corruption in the energy sector. 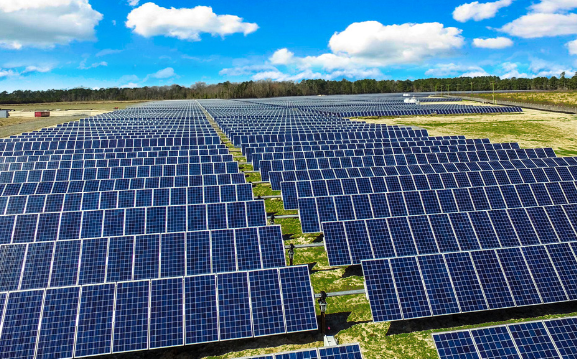 One of the goals of the Solarex ICO project is not just to create easy access to clean and cheap electricity for all, but also to ensure that end users are protected from these obvious dangers posed by uninsulated distribution lines. 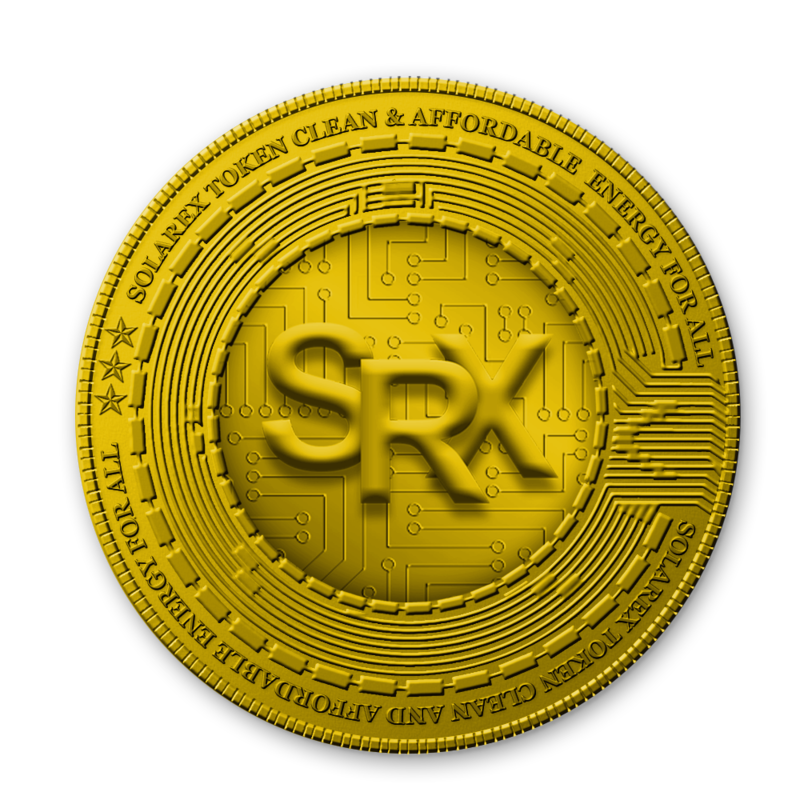 The official date for the commencement of the Solarex Pre-Sale will soon be announced on all our social media platforms. However, you can still go ahead and register now to enjoy some amazing incentives.